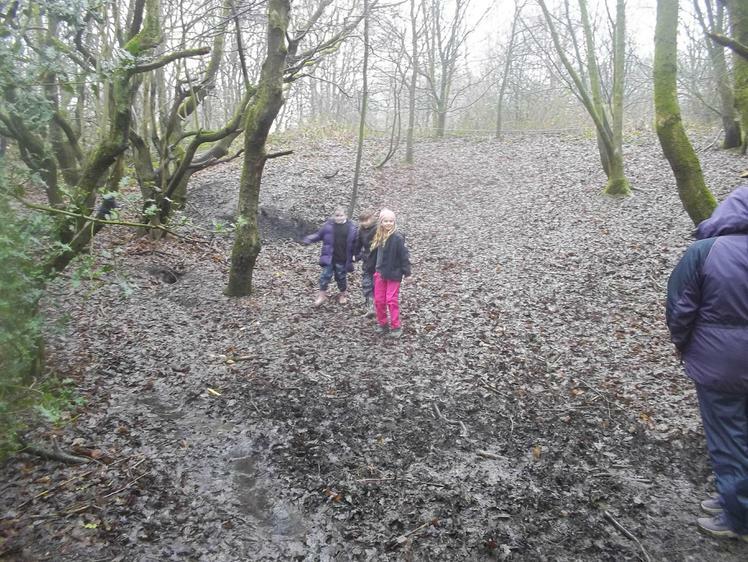 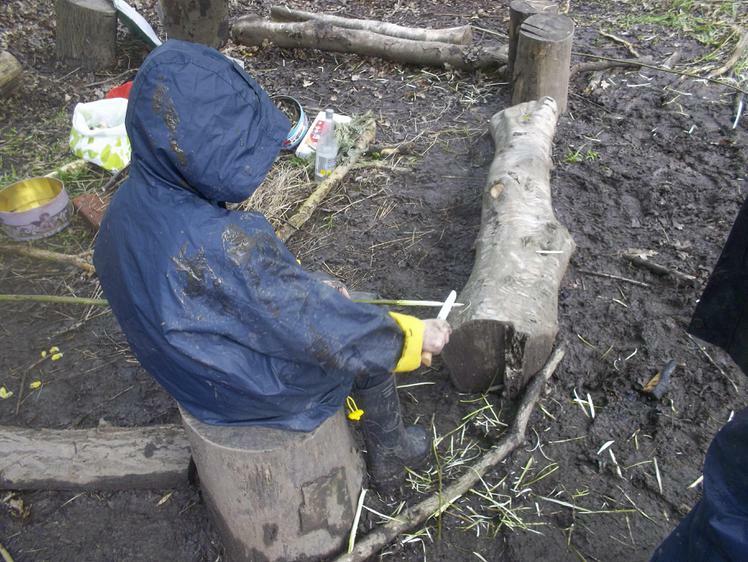 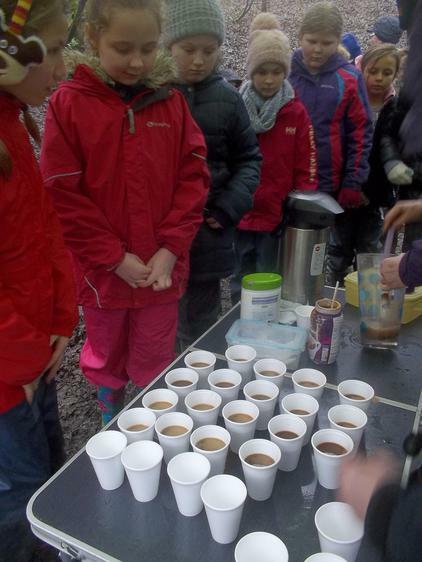 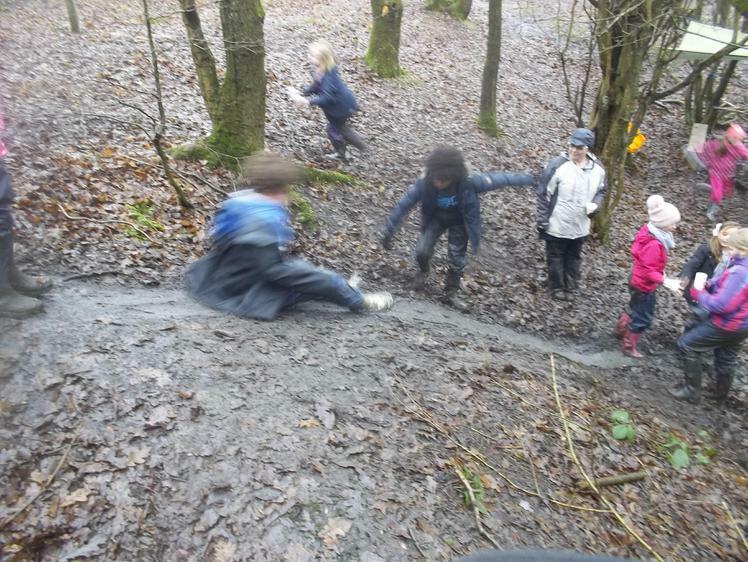 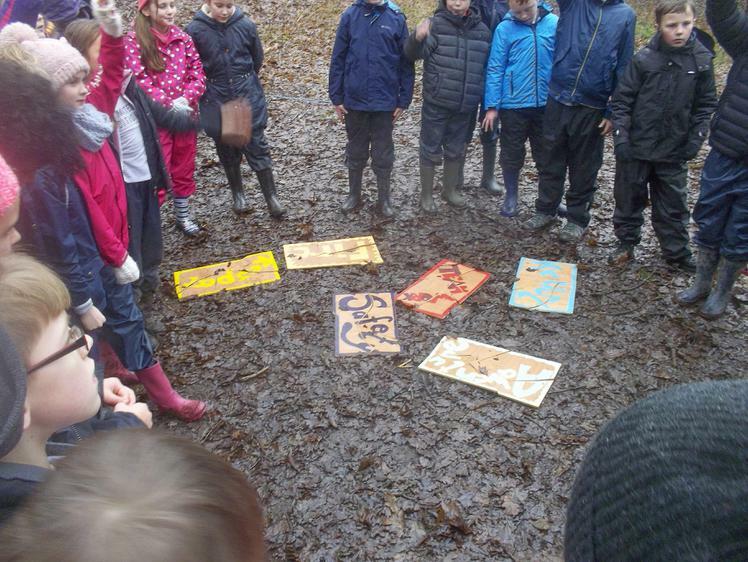 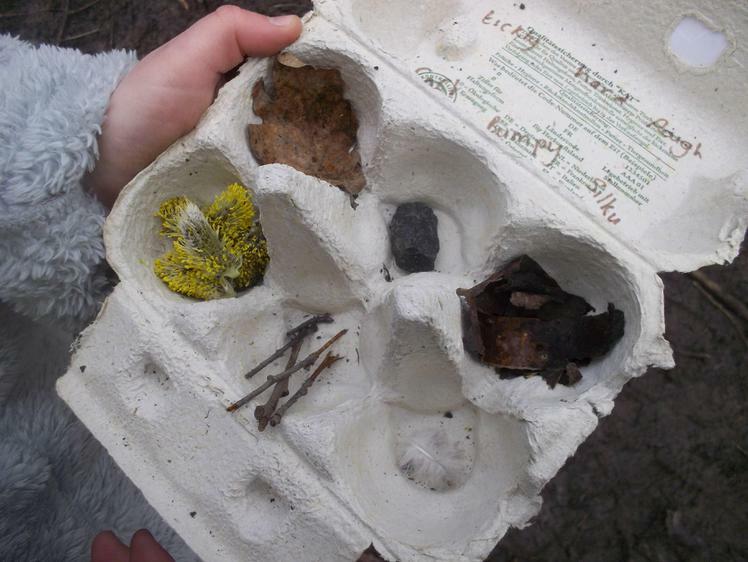 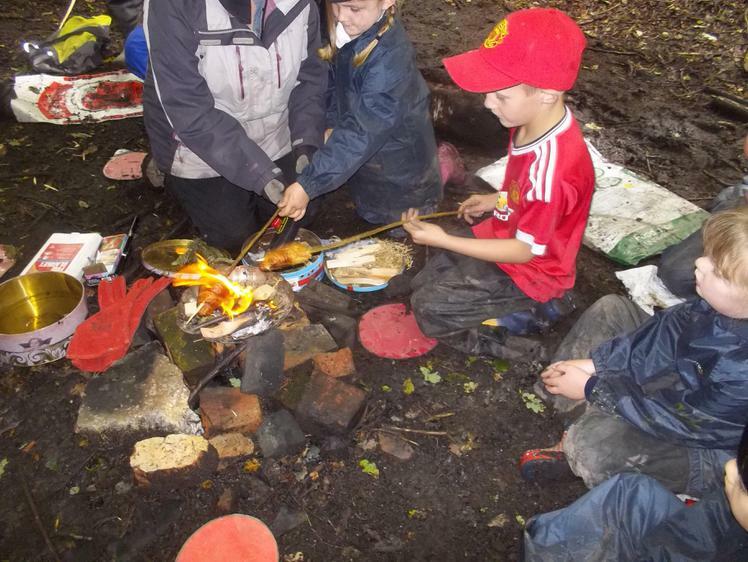 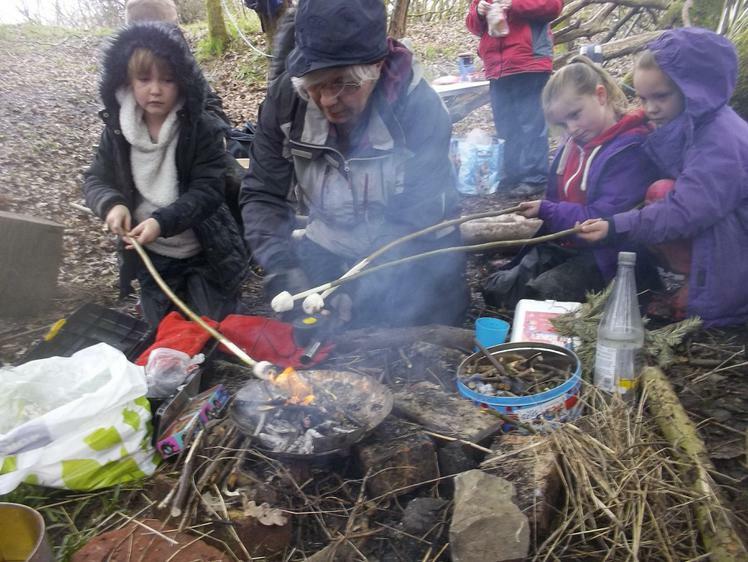 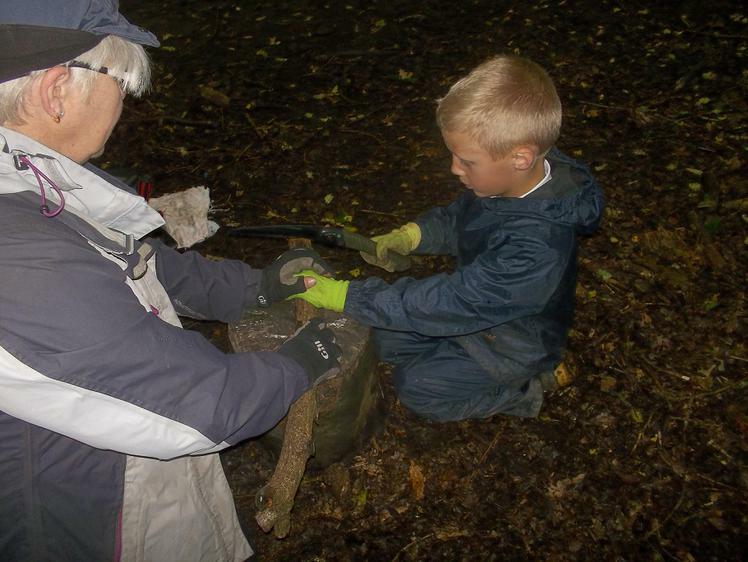 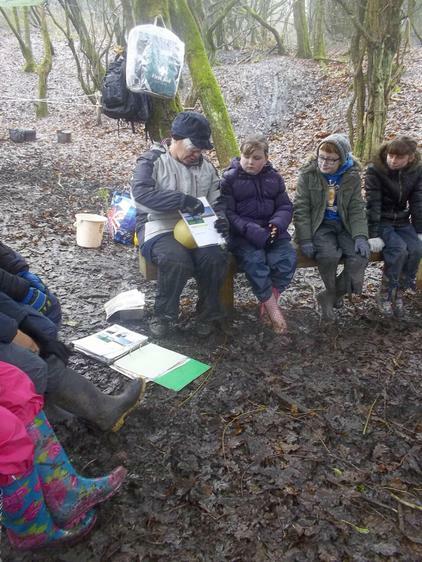 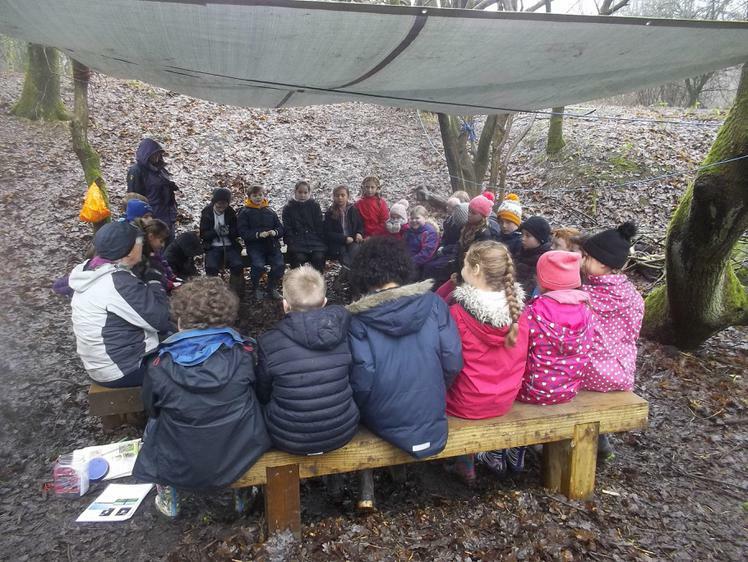 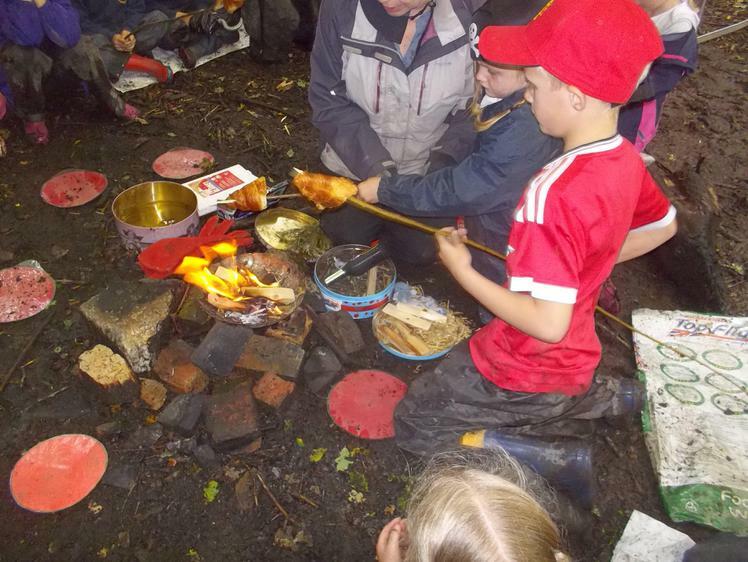 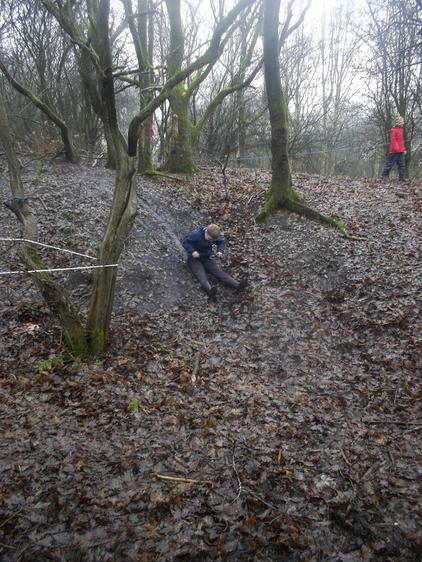 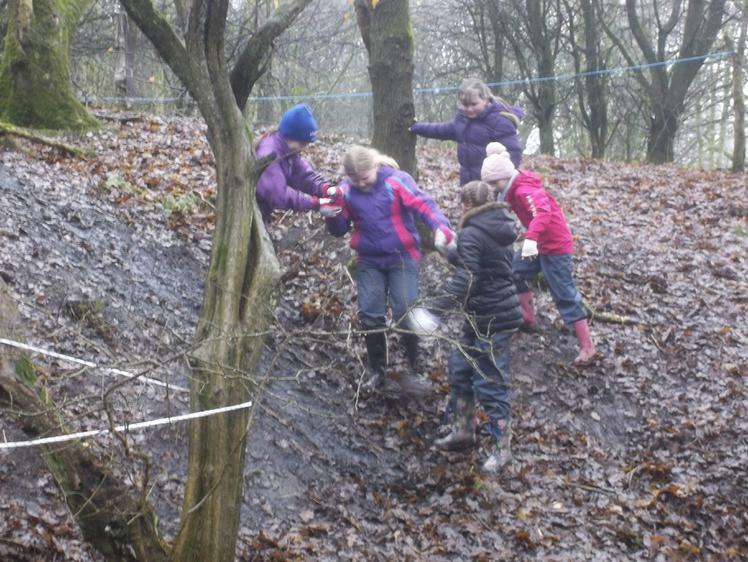 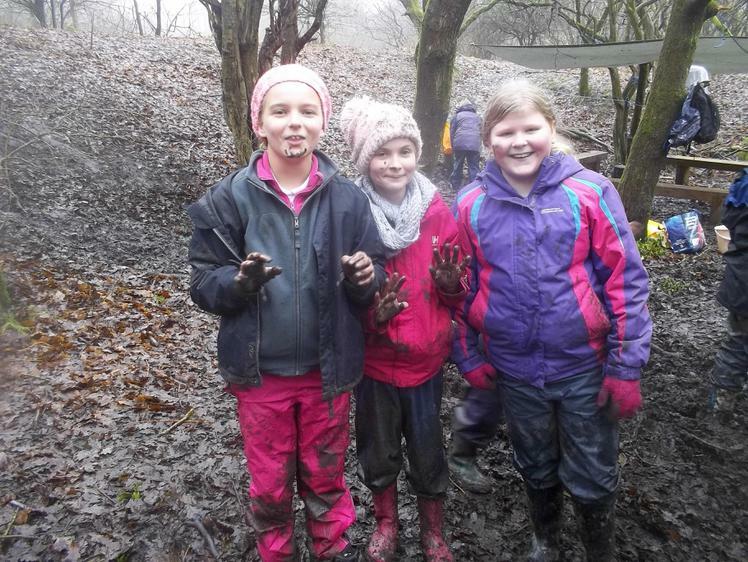 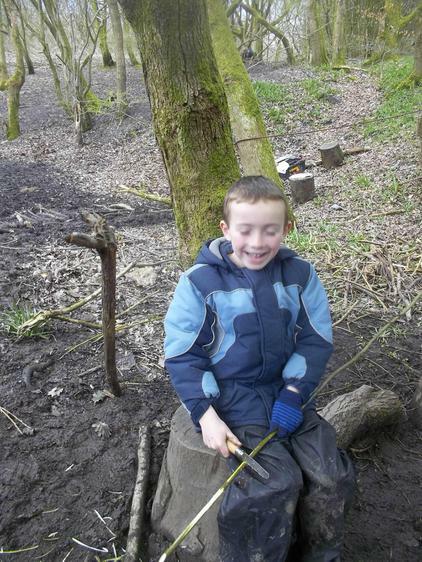 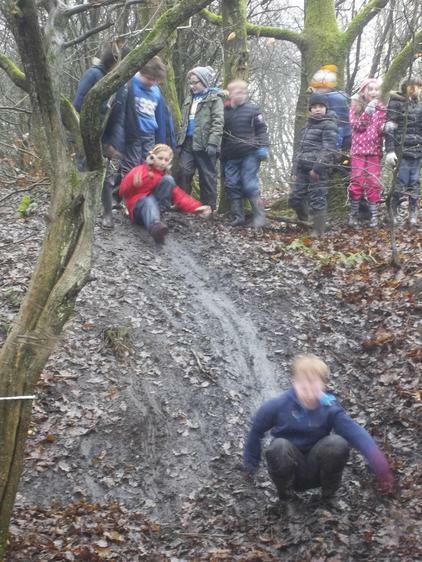 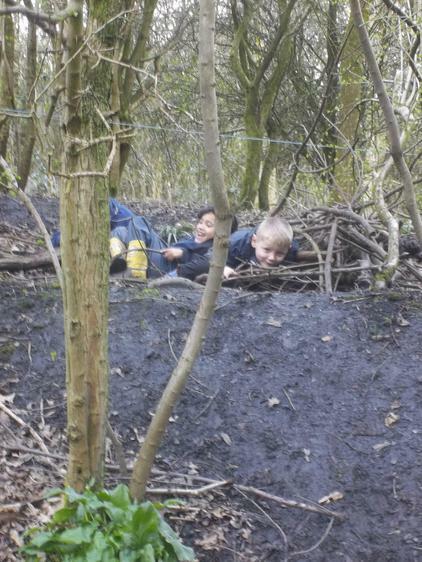 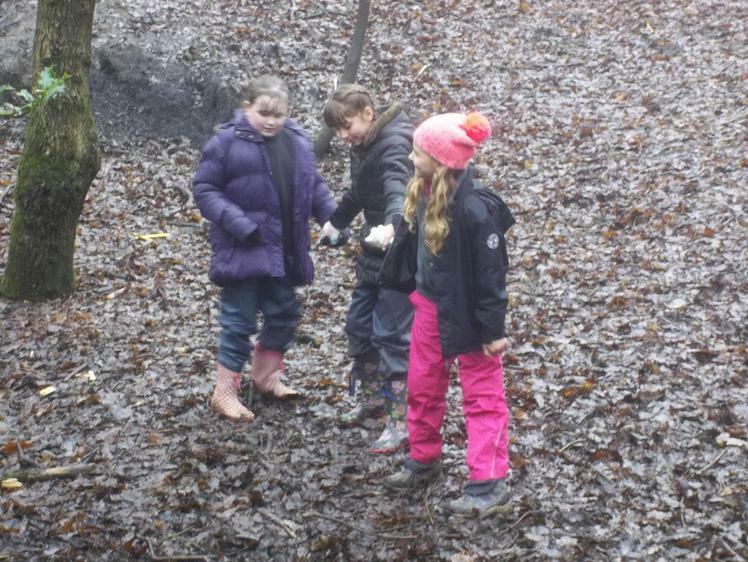 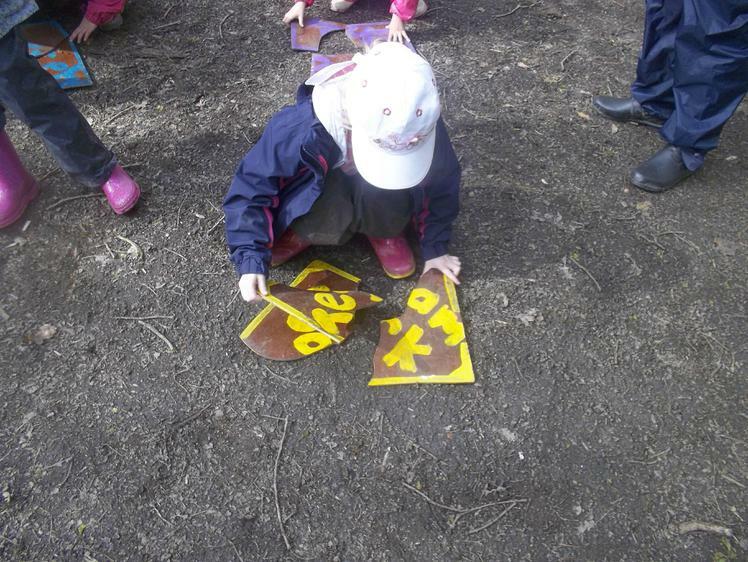 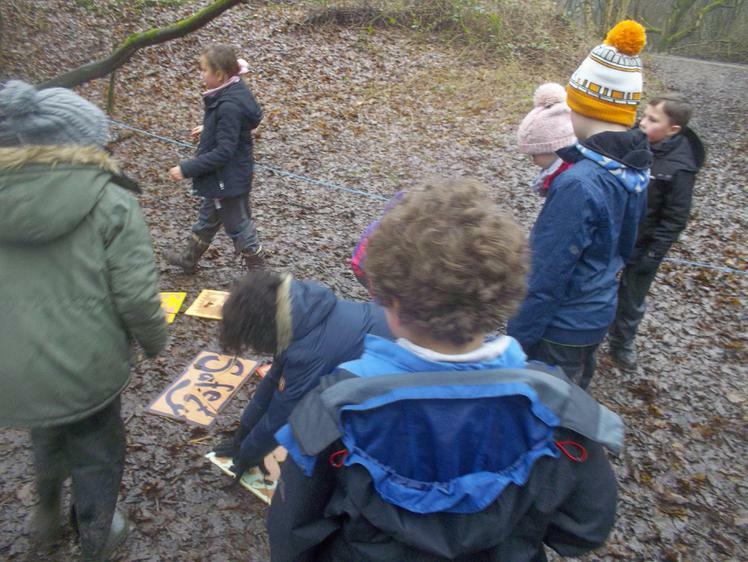 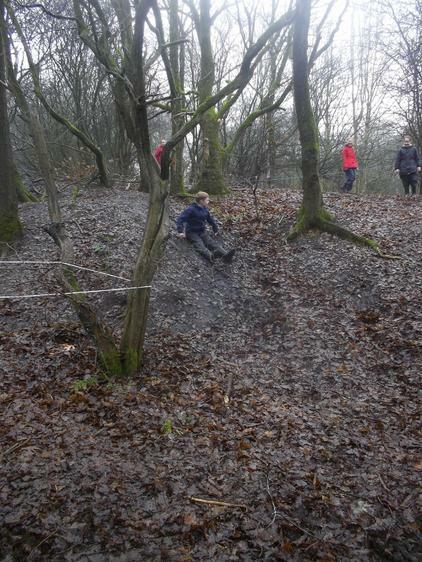 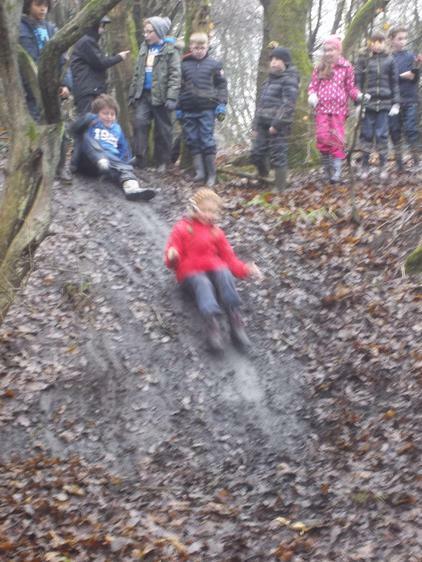 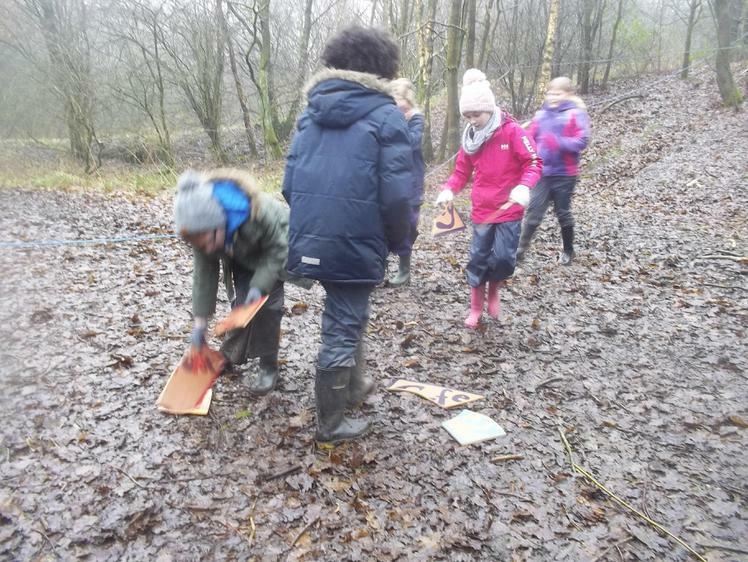 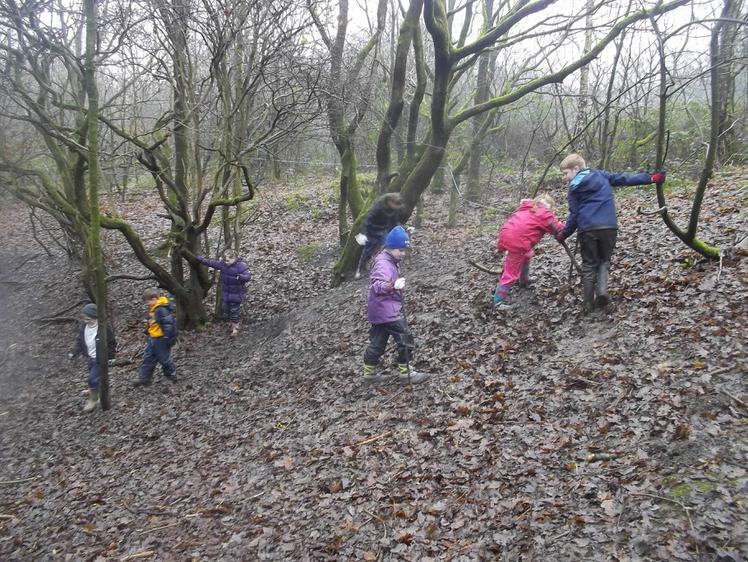 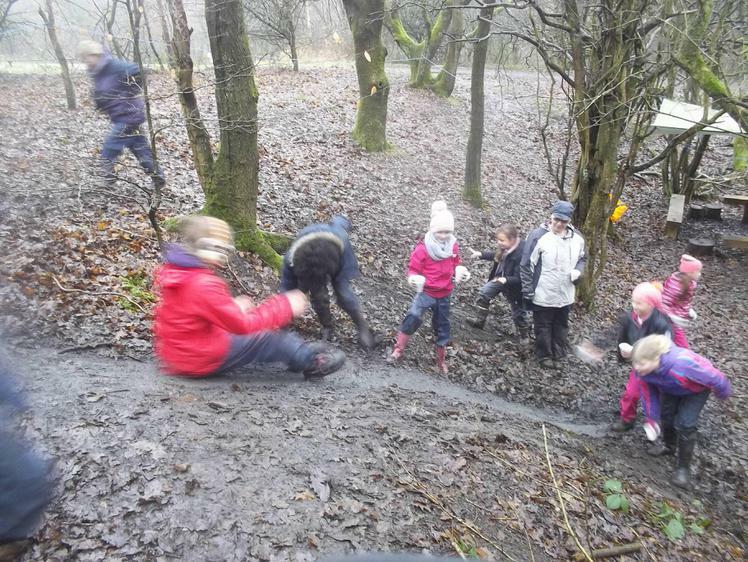 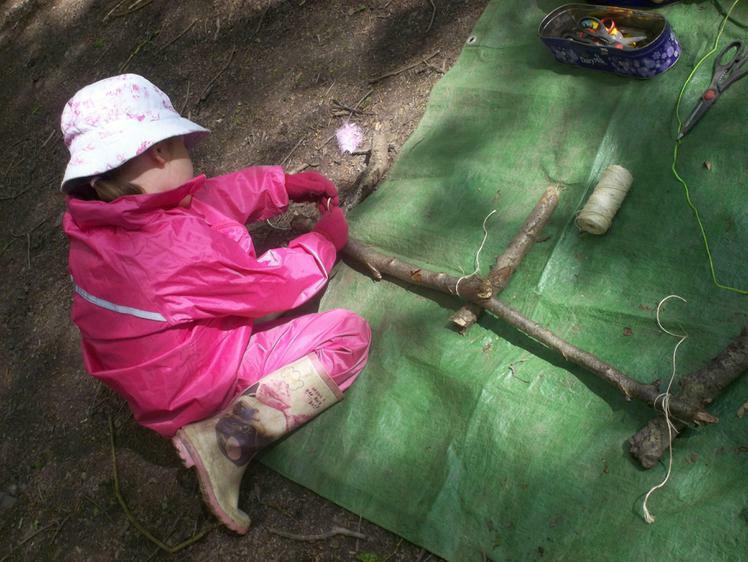 Outdoor Education involves a series of play and learn sessions in our local woodland at Yarrow Valley Park (also known as Birkacre). 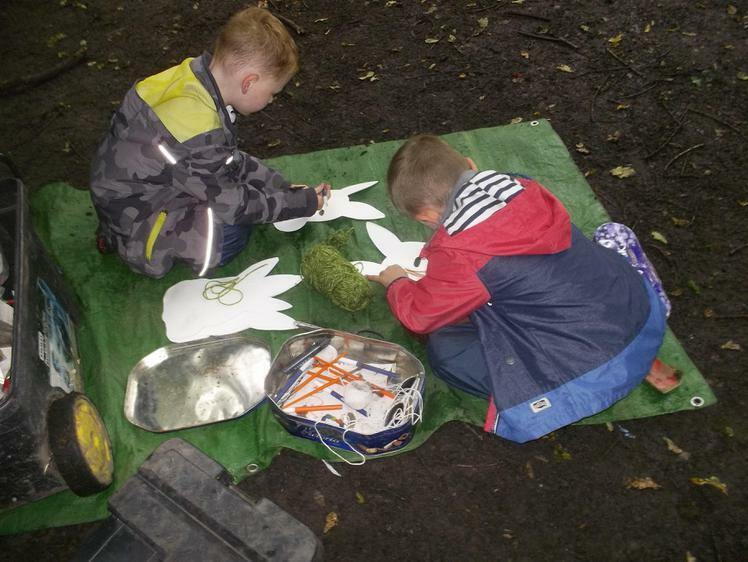 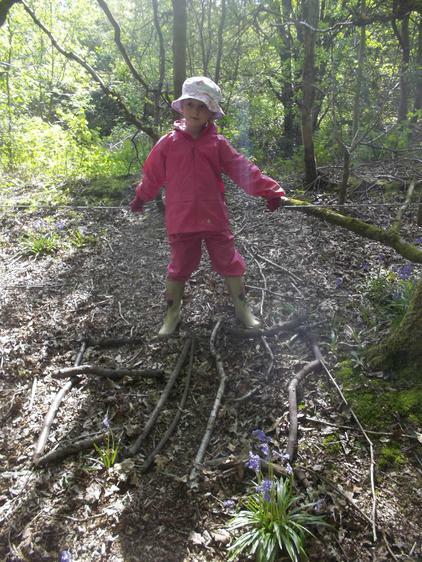 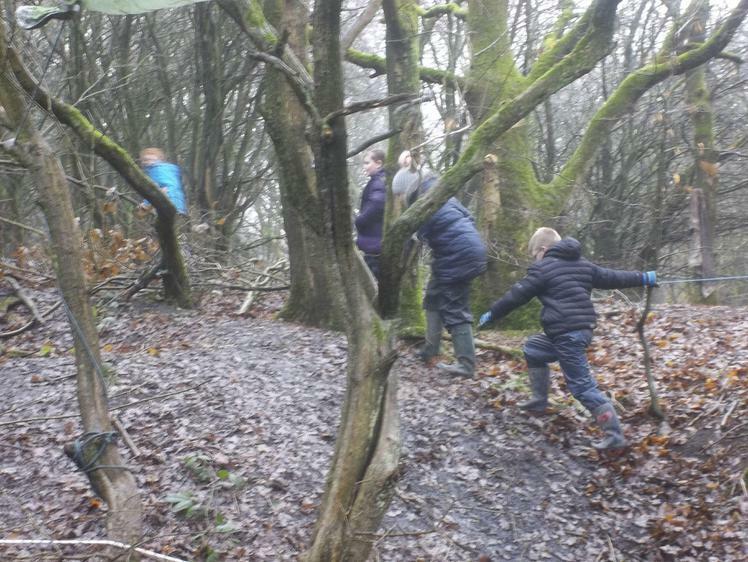 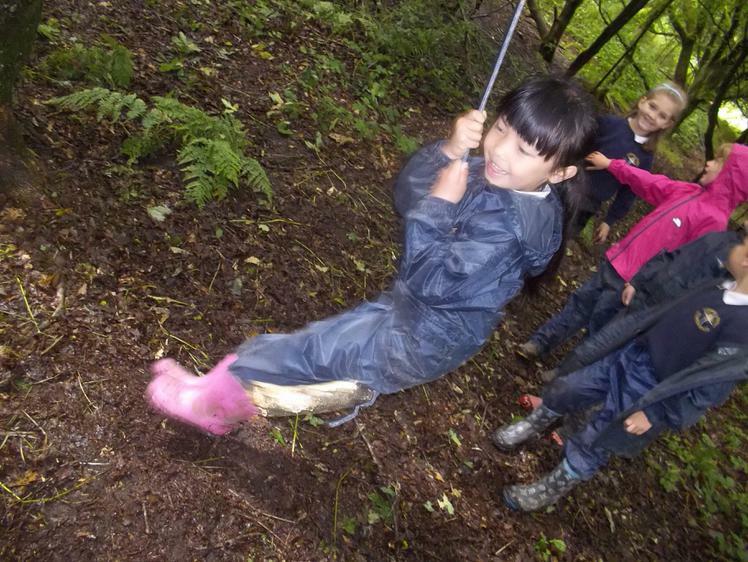 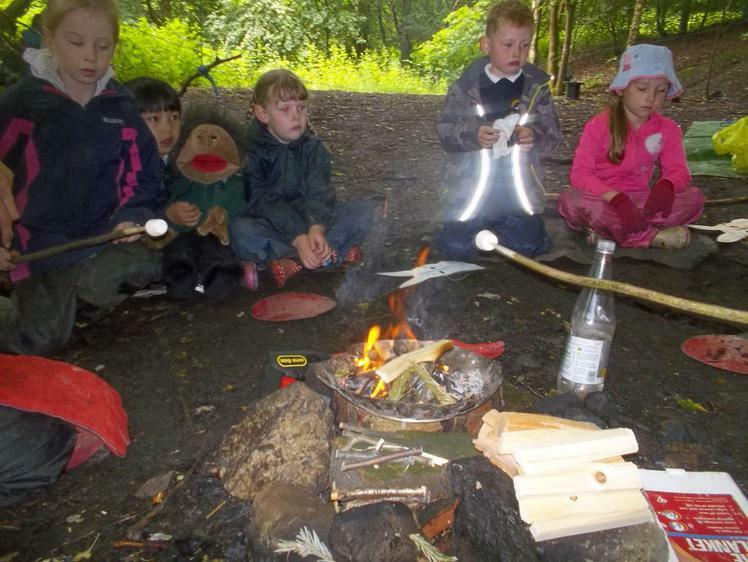 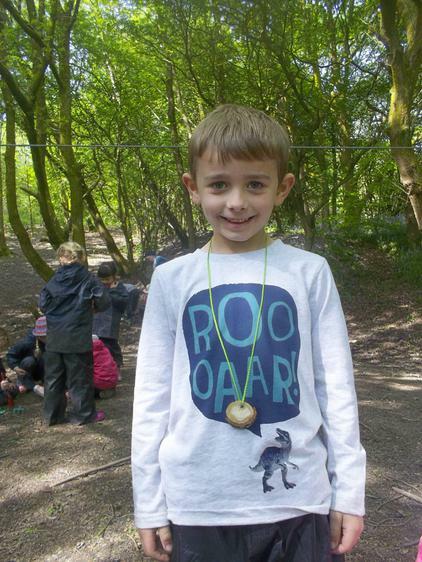 It aims not only to increase children’s knowledge of the importance of forests and woodlands but has also been proven to develop confidence, social skills, emotional resilience, and language skills. 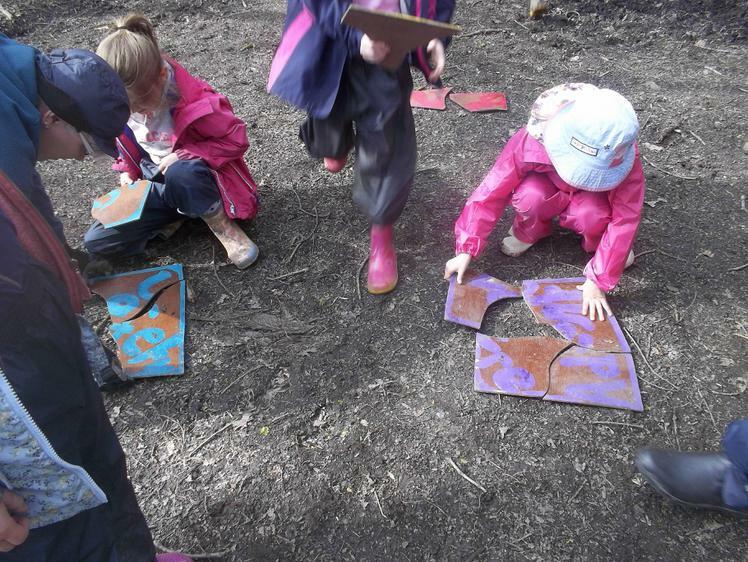 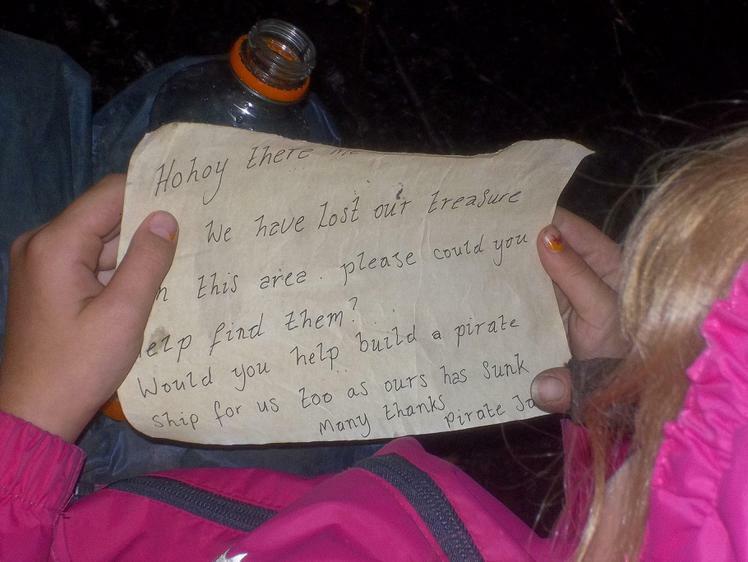 Depending on the activities undertaken, other areas of the curriculum can be enhanced. 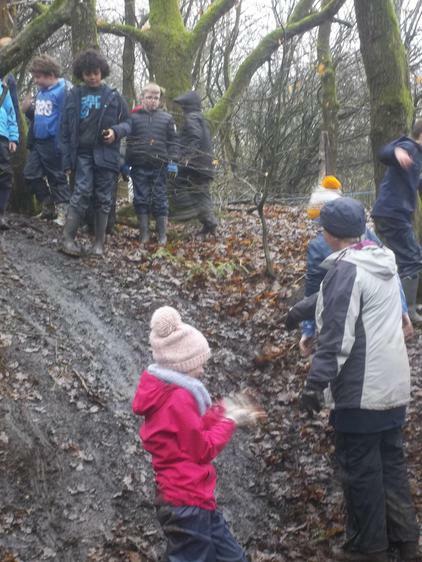 All activities are risk assessed and careful procedures to ensure health and safety are put in place and known to all staff helping out.